We provide a complete event planning service. 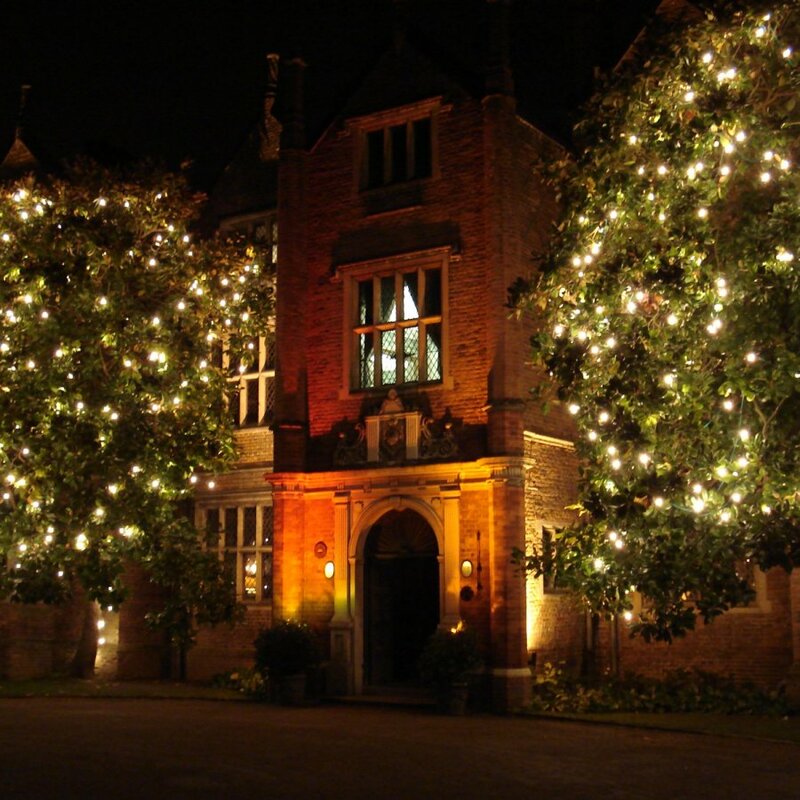 Once we have found your ideal venue, we offer a one-stop shop for all your event requirements. 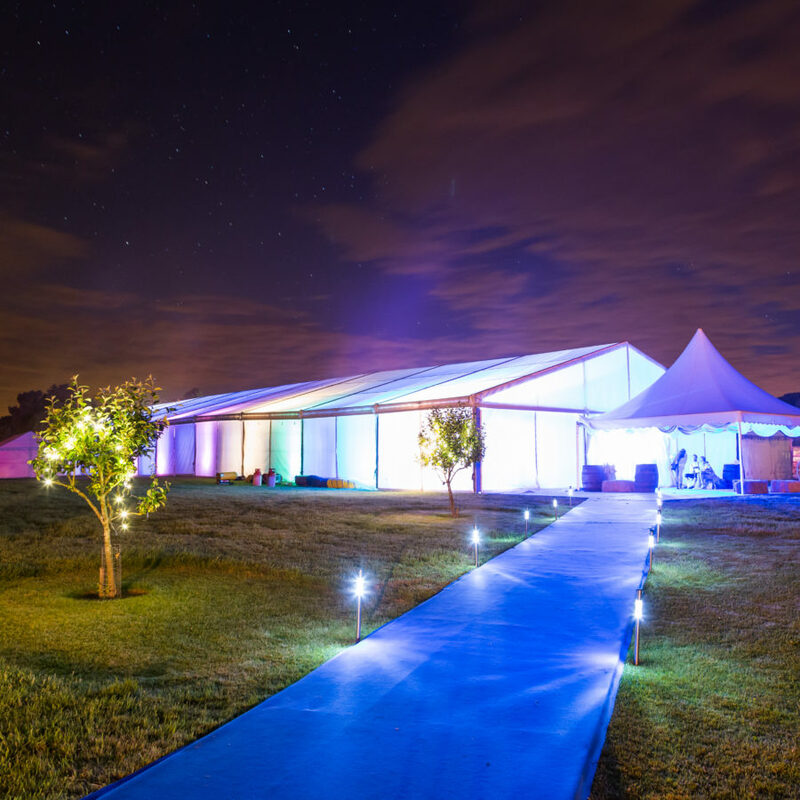 We are so confident in our ability to find your dream venue and showcase our venue styling and event design services that the initial venue search is complimentary. As a full service event management company, once booked we provide a complete event solution. 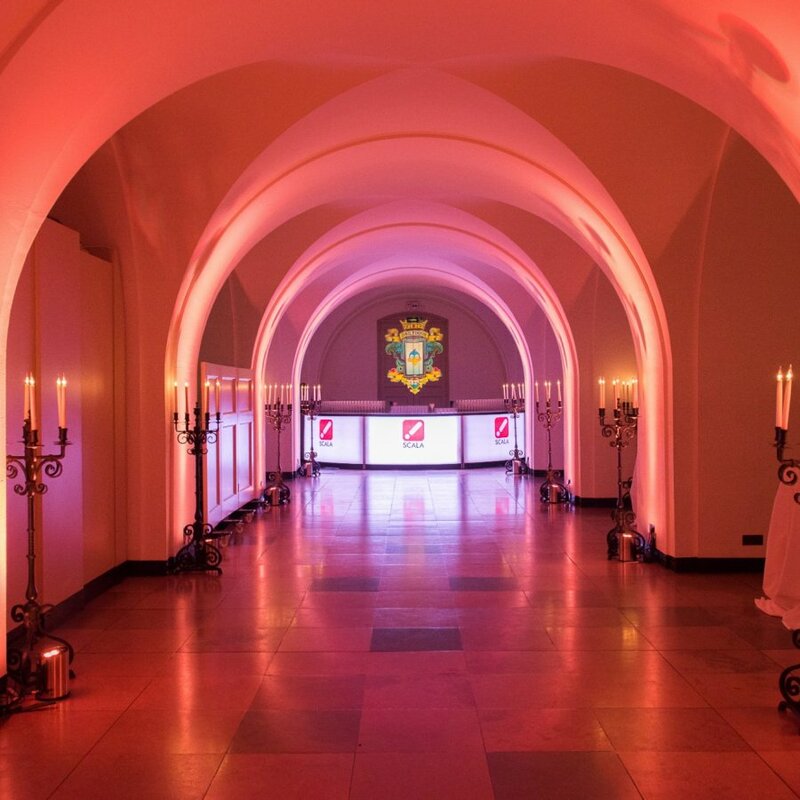 With over 20 years of experience working all over London, the UK and abroad, we have a wealth of venue knowledge that allows us to quickly and efficiently work out exactly what type of venue would best suit your needs. Our venue searches are all completely free, and when you book through us, you get the benefits of our detailed insurance and professional indemnity cover – giving you complete peace of mind. 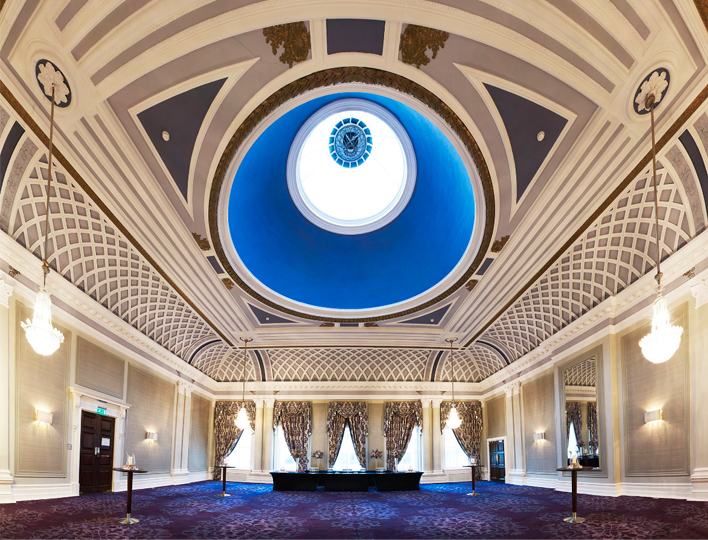 Our venue searches are exhaustive, and we scour the world’s top event locations to find you the perfect location for your brief. 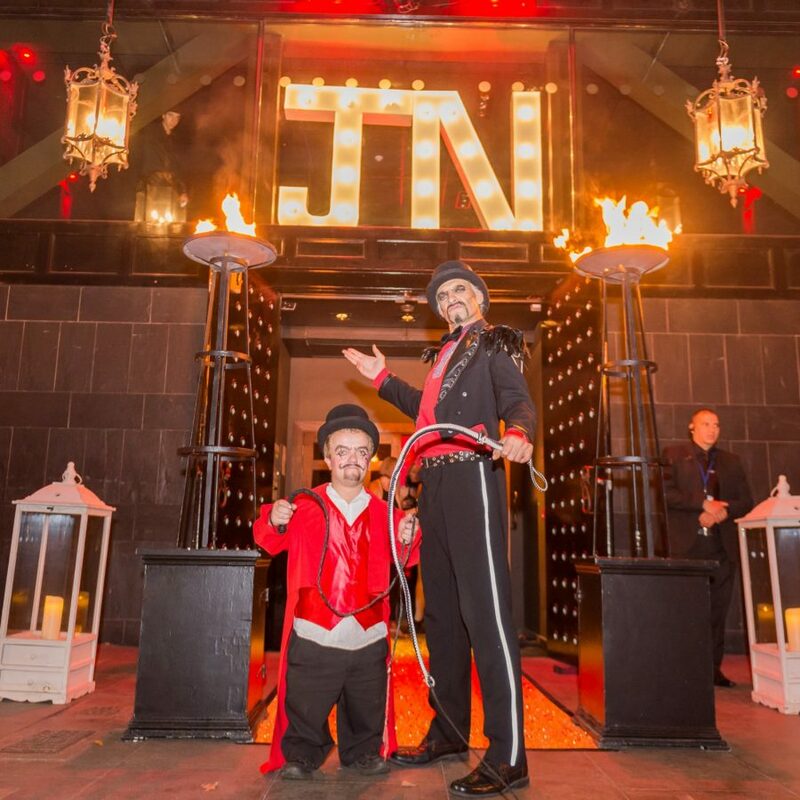 In the unlikely event that a venue suddenly becomes unavailable (due to force majeur or circumstances beyond our control) we will move heaven and earth to find you an equivalent or better space – so that your event can continue as planned. 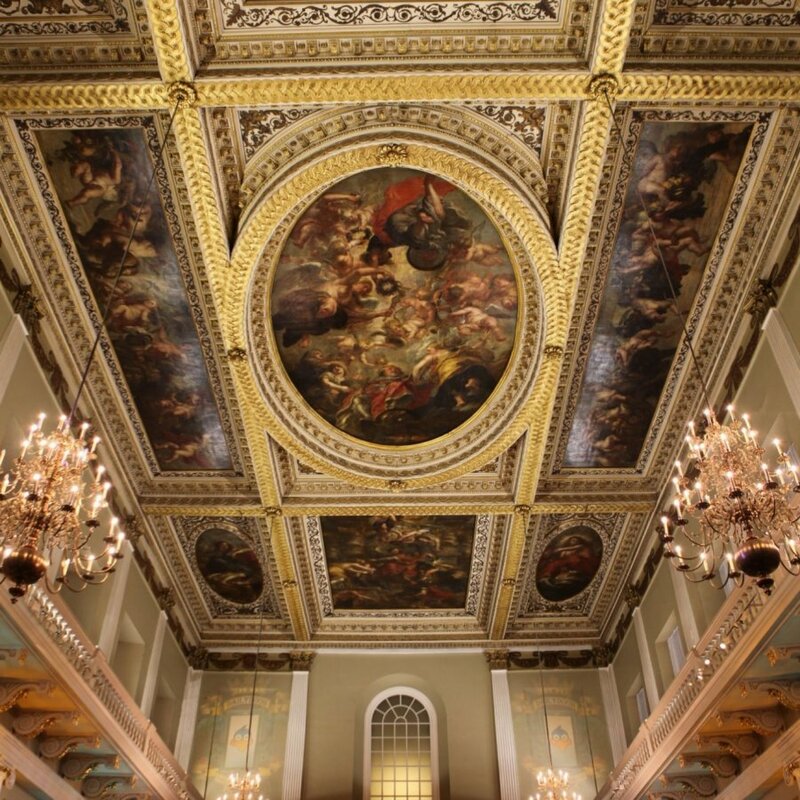 Our venue hire services cover a wide range of locations inside London, throughout the UK and abroad. We offer a tailor-made venue hire solution, and we have a number of brochures that reflect the different types of venues we provide. 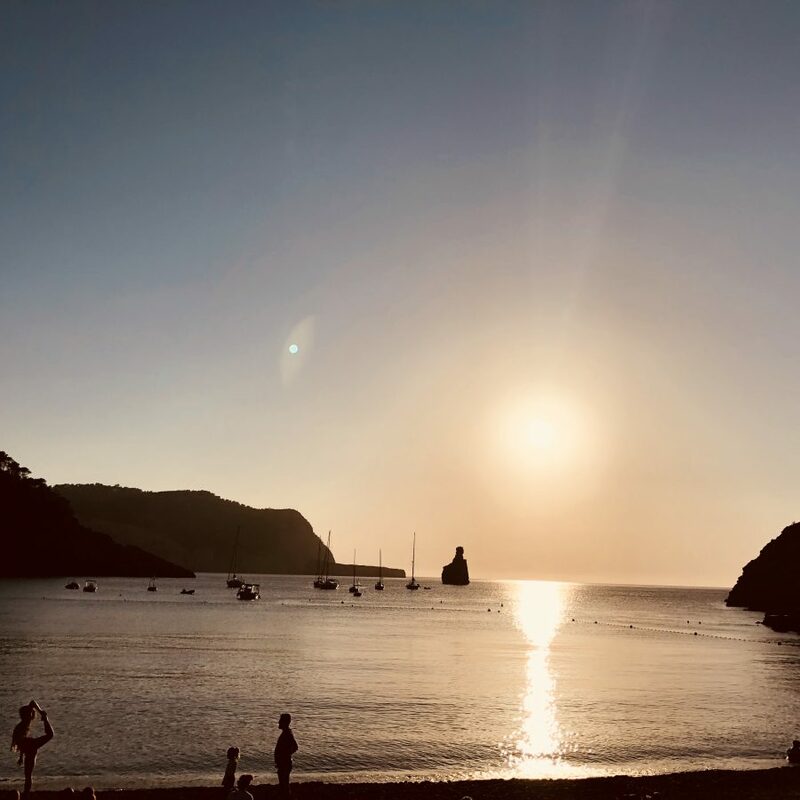 Let us know a bit more detail about your event, and we will send you further detailed information on our stunning locations. 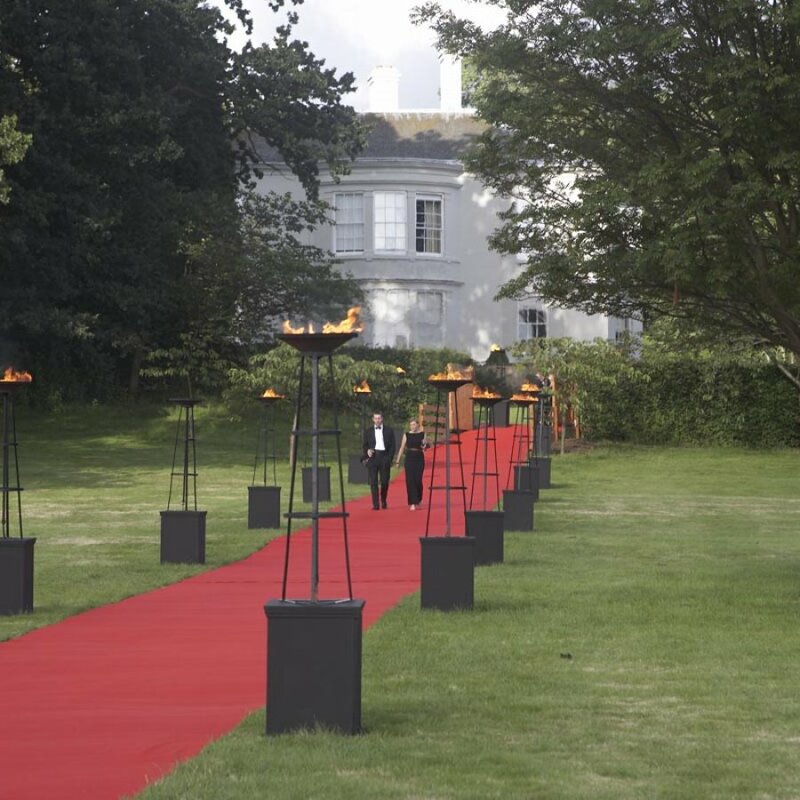 As one of the UK’s premium event planners, we have sourced and managed a huge number of venues for our client’s events throughout the years. 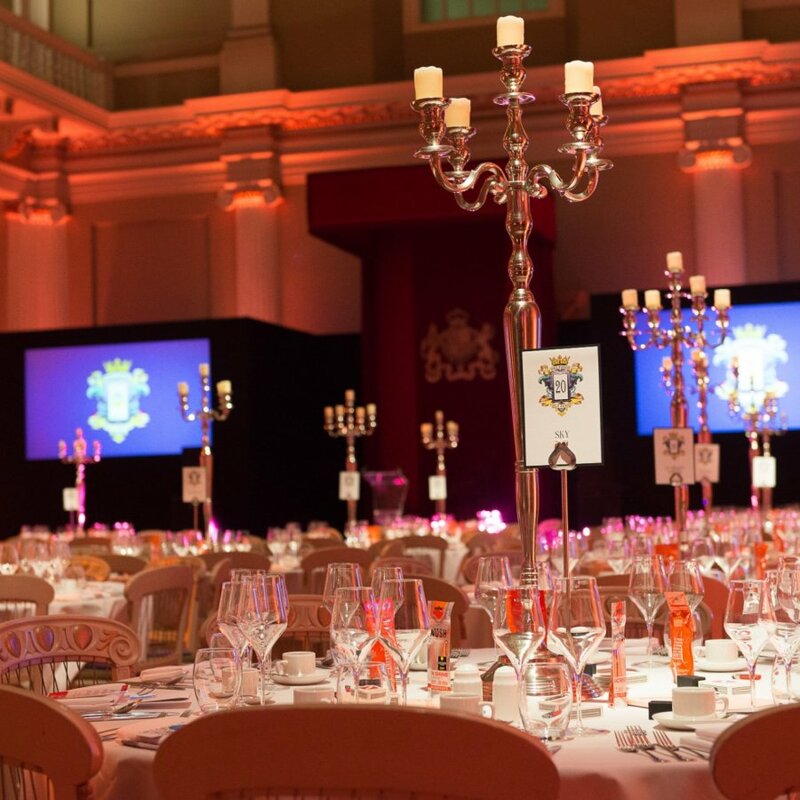 As such, we have the knowledge and skills to deliver a superb event solution for your special function – and it all begins with finding the right venue. 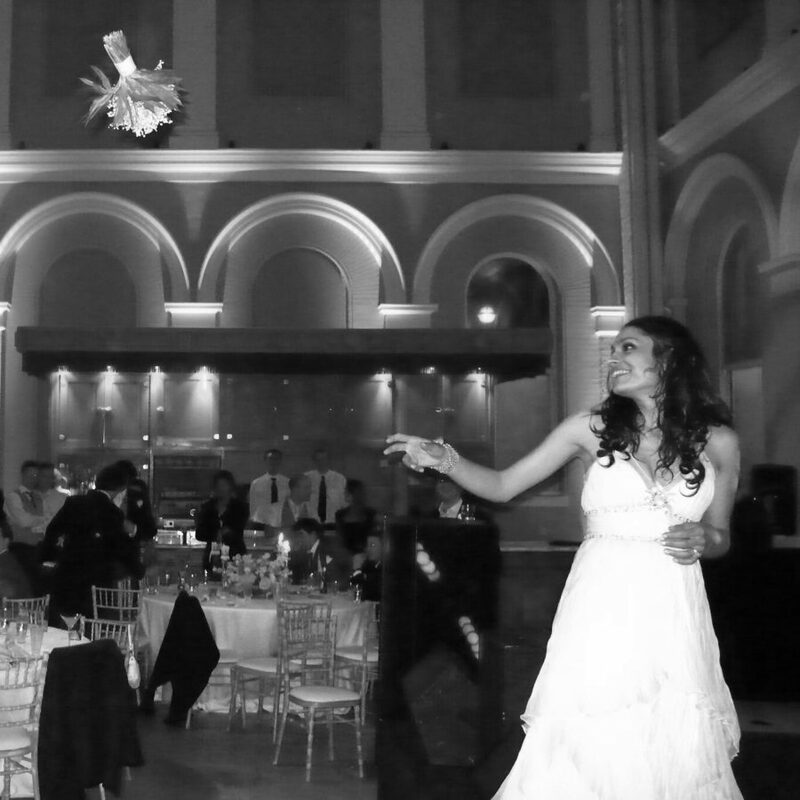 We tailor-make our venue searches to suit your exact requirements. 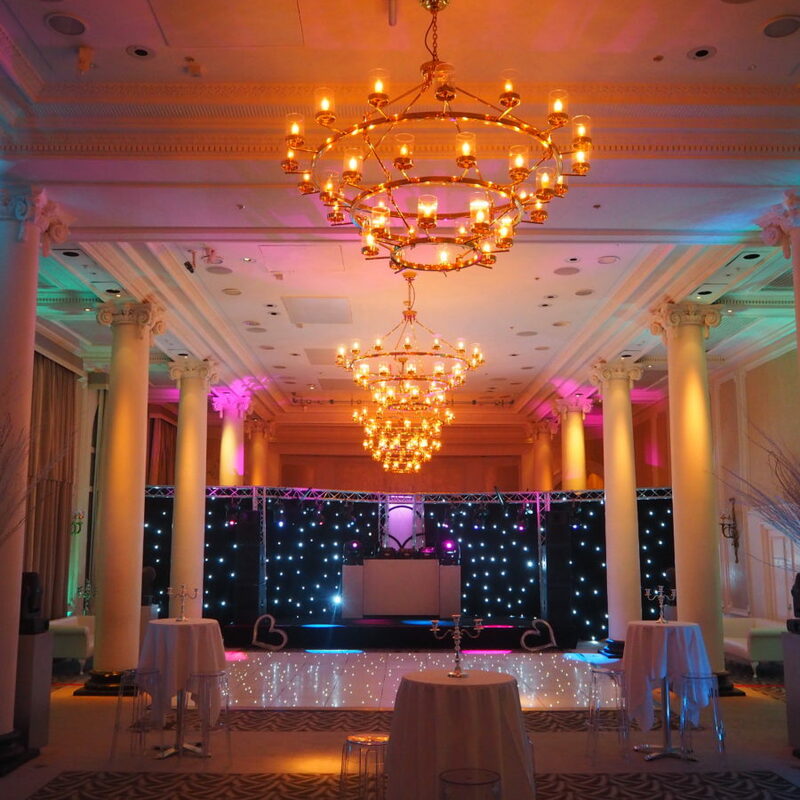 We listen to everything that you love, your guest numbers and your event type – and we present you with totally bespoke list of options. 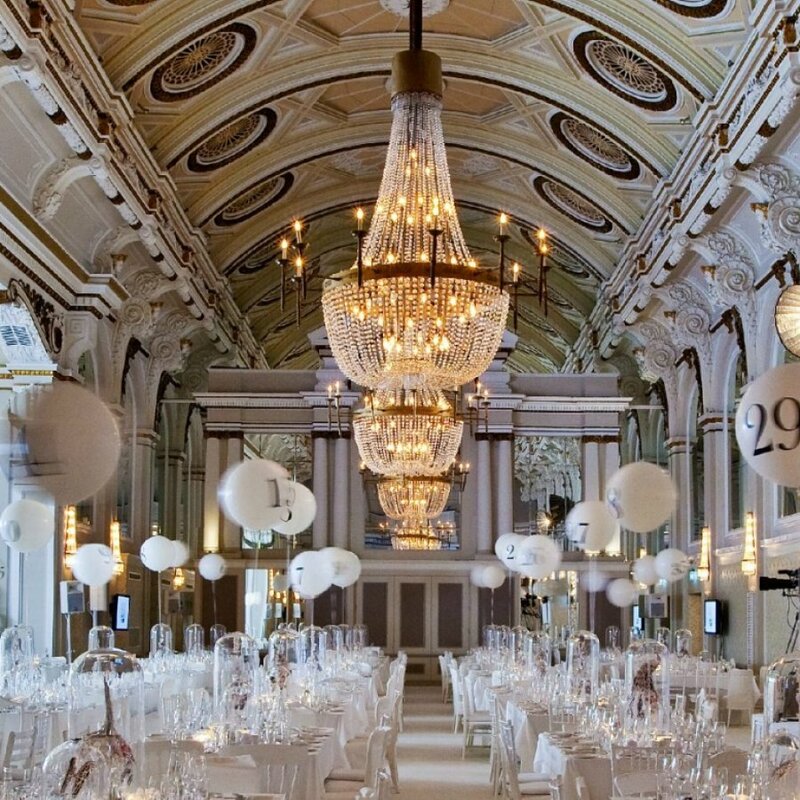 Our venue hire searches cover: art galleries, marquee fields, dis-used warehouses, hotels, historical palaces and more. 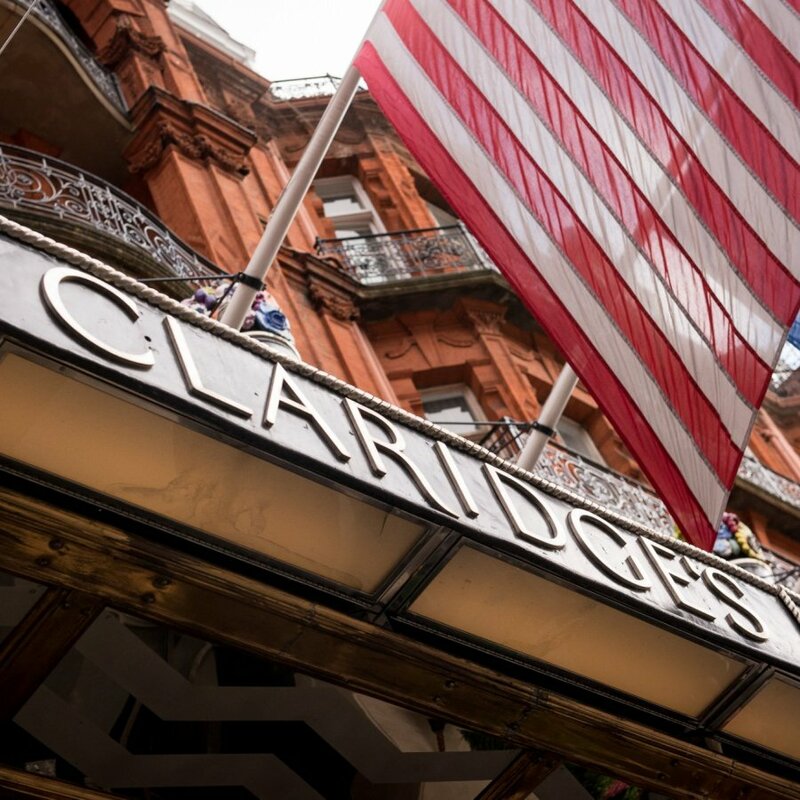 Whatever your event, whatever your date – we have the perfect location for you. 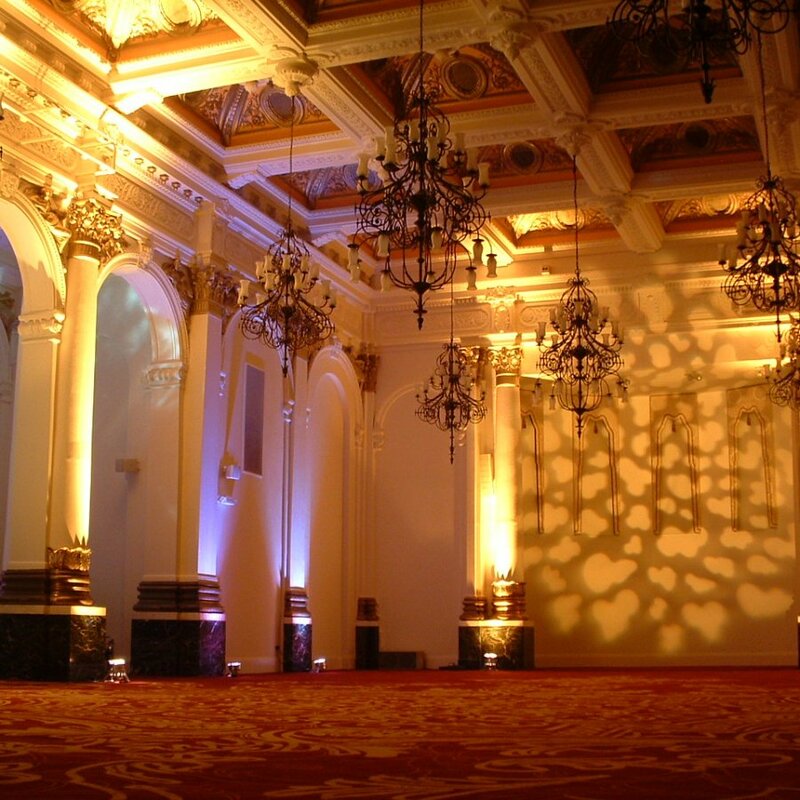 We offer bespoke venue search solutions all over the UK and internationally. 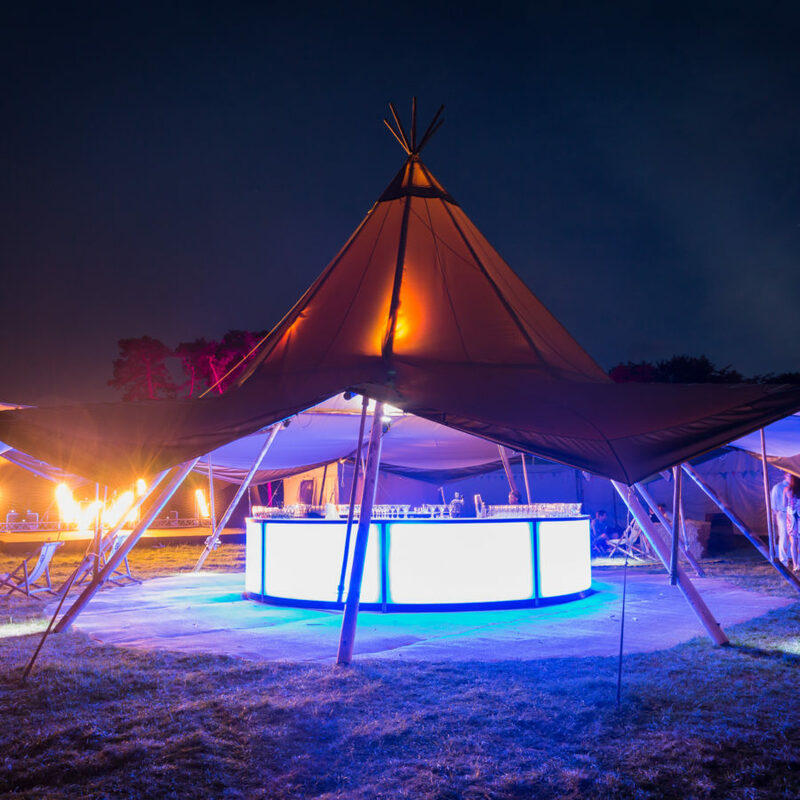 We are a friendly team of venue hire experts. We offer a reliable, courteous and professional venue finding service. 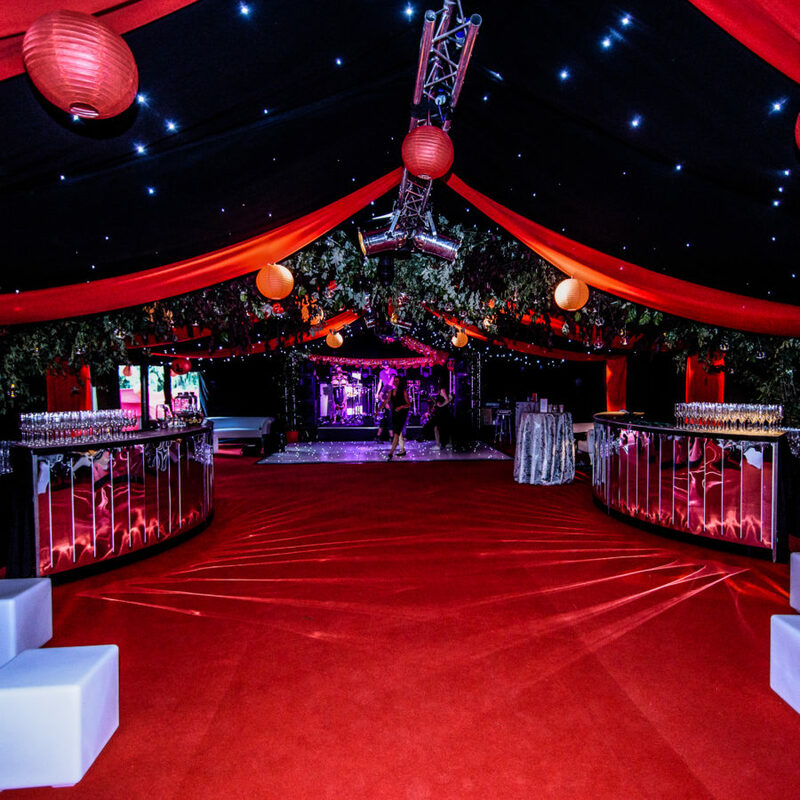 When you book with us, you do so safe in the knowledge that we have years of experience organising and producing exceptional events, and that all our services are covered by our gurarantees.